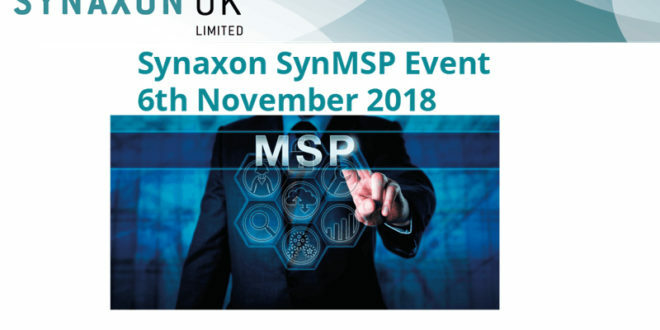 Synaxon UK is bringing more than 40 MSPs together for a special SynMSP member gathering in November. The event will outline Synaxon’s plans to help businesses grow and develop their managed services practices. Having only launched the new membership category in January, the channel services group now has 33 signed-up SynMSP members and with more discussions taking place, expects to see this number more than double by the end of the year. 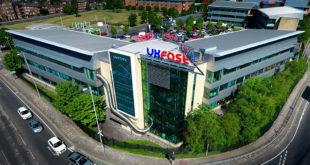 This will be the second official gathering of the SynMSP members, the first having taken place at the Synaxon UK offices in July. “We have really struck a chord with MSPs. Both existing members and companies who were previously not a part of the SYNAXON community have been knocking on our door. 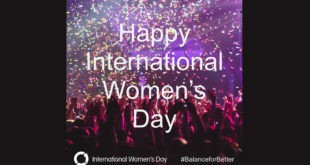 Interest has been way beyond what we expected, which is really encouraging,” said Derek Jones, managing director of Synaxon UK. The one-day briefing and networking event will take place on 6th November at The Village Hotel in Warrington. The group plans to announce several new initiatives with key vendors that will bring new opportunities to SynMSP partners. 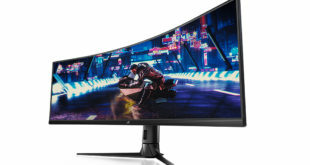 AMD will be the main sponsor with ConnectWise and Datto also supporting the event. One of the key features of the meeting will be ‘The Great Table Hop’. This will see each of the sponsors join separate tables of between eight and 12 SynMSP members for a period of around 20 minutes, providing an opportunity to interact, exchange views and build relationships. Each table will be chaired by a member of the SynMSP Advisory Board. With interest in SynMSP membership continuing to grow, a further meeting of members will be held alongside the group’s summer conference in June, Jones added. “The number of members and non-members asking about SynMSP has grown week-on-week. Having dipped their toe in the water with managed services, a lot of resellers are looking for help and support to take themselves to the next stage. 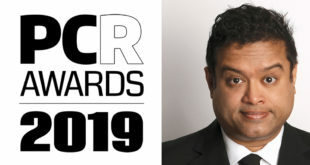 The comedian and star of quiz show The Chase will take to the stage on March 6th to present this year’s PCR Awards.